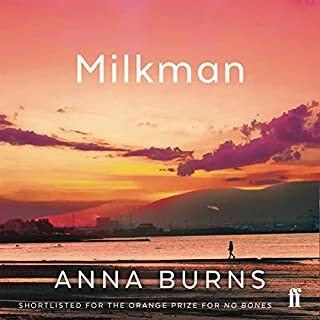 Very quirky, unusual style which creates a compelling story and unique perspective of The Troubles in late 1970’s Northern Ireland. It underscores aspects of toxic violence, particularly male violence which share common threads with all conflict zones, from Ireland to Afghanistan, Iraq and the burgeoning far-right gangs such as the Proud Boys in contemporary US culture. Really interesting, particularly as it’s written in the voice of a young woman wishing to simply avoid the violence and go about her teenaged life freely without threat and harassment.